Apparently, I look like I weigh 190-200# to a couple of people here. I’ll take that as a complement. Wish I didn’t have to go to Stillwater this morning. Wod. Rx’d – 172#DL’s / push ups. Good job breck made me push harder have a great weekend everyone!!! Good work Chad! That extra swing cost you! It was great working out with you all!!! WOD w/ 185# DL, row, 70# KB, hip ext. 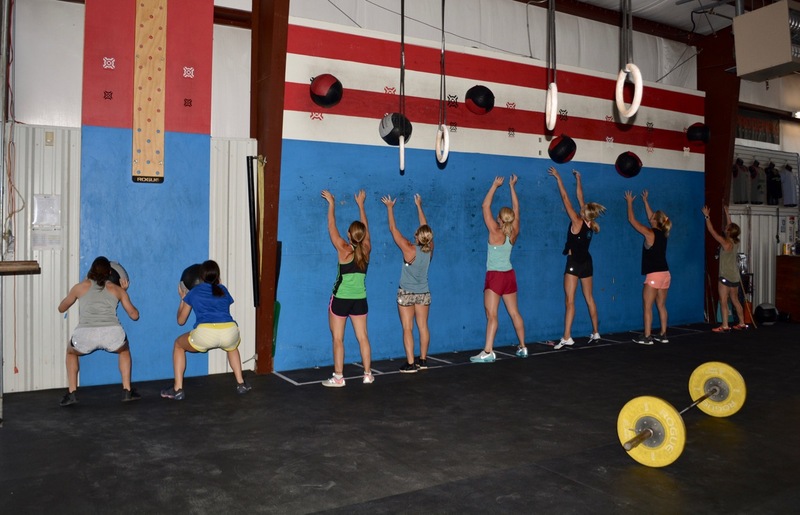 WOD @ DL#85, 25#KB, BE, PU, PU….